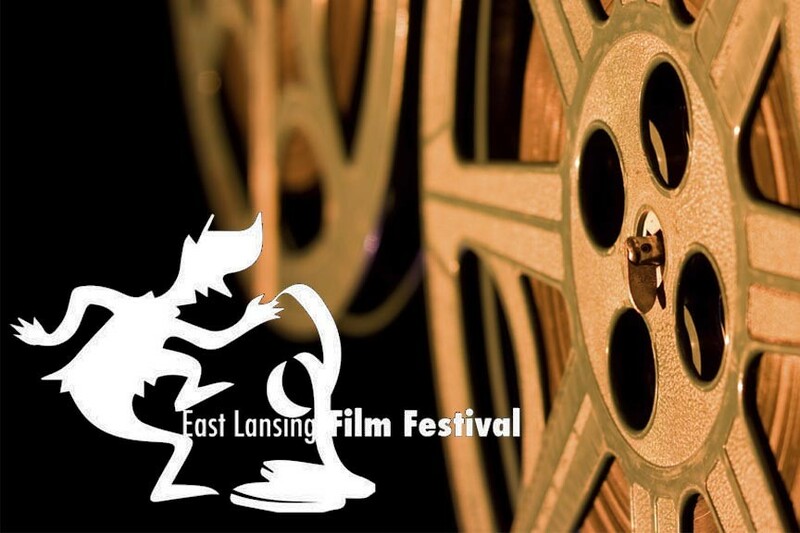 The East Lansing Film Festival consists of the East Lansing Film Society Film Series, the recently expanded 48/5 Film Contest, and the Lake Michigan Film Competition, which occurs during the film festival. Ever popular and including a host of side events around town, the East Lansing Film Festival is a great way to see fresh, thought-provoking, independent films, meet people in the industry, and have an all-around great time. The English Inn, Restaurant & Pub is always a great alternative for Lansing lodging – located a mere 20 minutes away from the city, Eaton Rapids offers a conveniently located respite from all the hustle and bustle. We feature a full service, fine dining restaurant along with an English pub, plus ten guest rooms with private baths, a queen size bed, cable television, alarm clock, hair dryer, iron and ironing board. Complimentary coffee service arrives at your door each morning and a complimentary, delicious breakfast is served to our Inn’s guests each day. Enjoy delicious meals, and the lush, relaxing serenity of our estate’s historic gardens. English Inn, Restaurant & Pub – treat yourself.